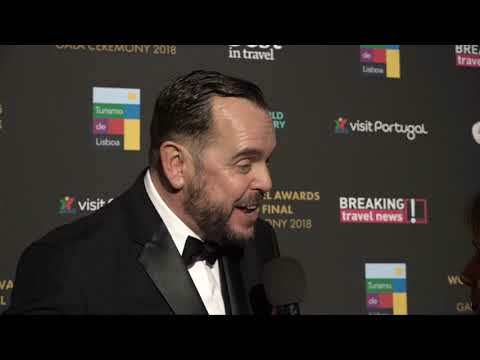 Colin Fawcus, national sales manager, UK & Netherlands for DFDS Seaways, tells Breaking Travel News how it feels to have been recognised as the World’s Leading Ferry Operator by World Travel Awards. Award-winning ferry operator DFDS has announced the appointment of leading ferry and cruise ship design consultancy, SMC Design, to redevelop its catering outlets on board its eastern Channel routes. DFDS has ordered a new-build ro-ro freight ferry from the Chinese Jinling Shipyard. The new build is similar to the five previously ordered freight ferries and likewise is designed to carry 6,700 lane metres of freight equivalent to around 450 trailers. Ferry operator DFDS has announced the appointment of Graham Hopcraft as its new key account manager - south. Following a successful first quarter in 2018, ferry operator DFDS has acquired the Turkish shipping company U.N. Ro-Ro and unveiled a substantial ship investment programme to drive continued growth in both trade and travel. The Channel is a big and important market for DFDS. Every year, five million passengers, one million cars and 1.2 million trucks travel between Dover-Calais and Dover-Dunkerque on DFDS’ ferries. Ferry operator DFDS has reported another record year for 2017, with the company’s annual results released this morning showing an operating profit of DKK2.7 billion, or £321 million, last year. Ferry operator DFDS will refresh its restaurants on the Newcastle to Amsterdam route, as part of extensive plans to improve customer dining choices while also lowering the price. The new restaurants will launch on King Seaways and Princess Seaways from January. 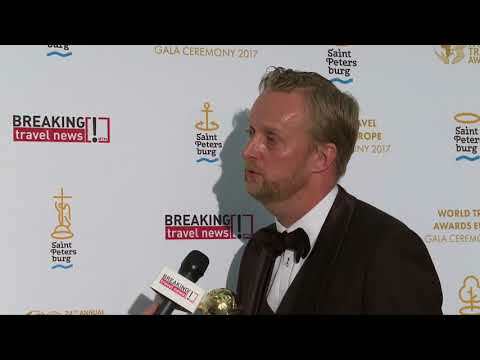 Breaking Travel News speaks to Kevin Thyge Helsinghof, global sales director, DFDS, as the ferry operator is recognised as the best in Europe by the World Travel Awards. DFDS has been named Europe’s Leading Ferry Operator for the sixth year in a row at the World Travel Awards Europe Gala Ceremony. 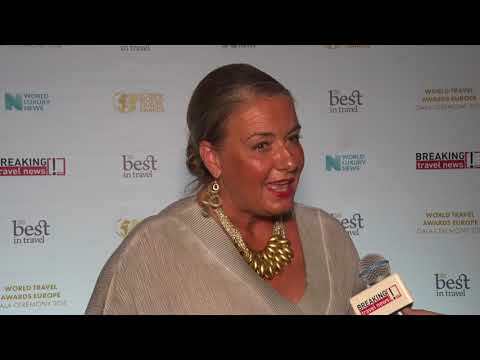 DFDS beat four rival ferry operators to the award, which recognises excellence in the travel and tourism industry.